The 6th Ring | Listen Free on Castbox. In this episode we speak with Alex Jacobs, a Dragon Hatamoto, elemental challenge winner and professional dance teacher. We talk about his L5R journey, the K-Pop Dance off and answer listener questions! In this mini-episode we discuss the recent L5R Kotei Announcements with Steve Cameron of Cascade Games. 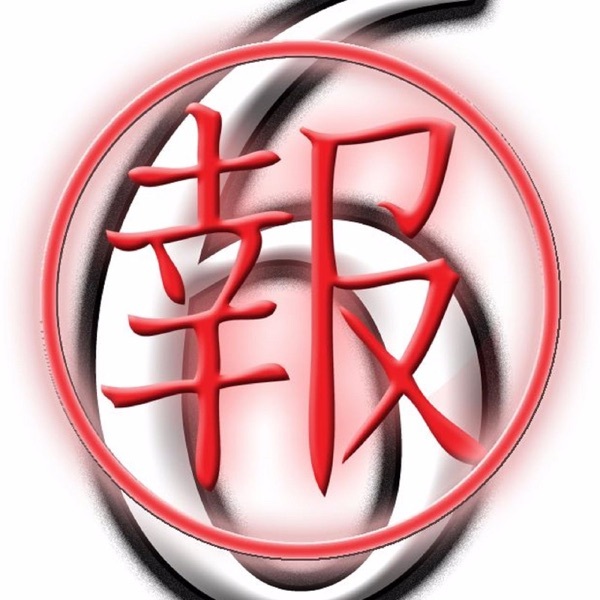 We also learn how to become a certified L5R judge with Cascade Games!